“Life is busy at the best of times. 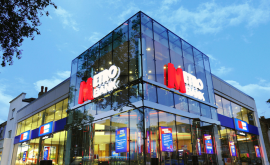 Insights is all about using technology to make customers’ lives easier, saving them time and providing a helpful nudge when they need it the most,” says Paul Riseborough, chief commercial officer at Metro Bank. Insights alerts of events such as customers when there is not enough money in their account to cover likely spend; when there has been a change in the amount of money paid to a regular supplier; and flagging to customers when they have been charged twice for the same item. The tool launches with more than 20 individual insights, with more set to be rolled out over the coming months. 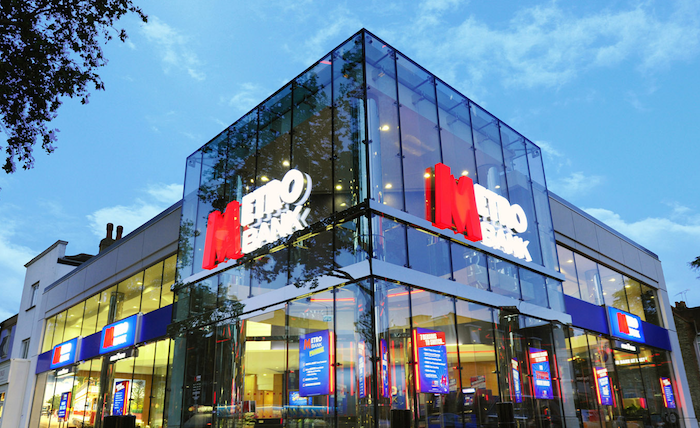 Recently, Metro Bank launched its developer portal as it joins the heaving masses looking to benefit from open banking.